What? 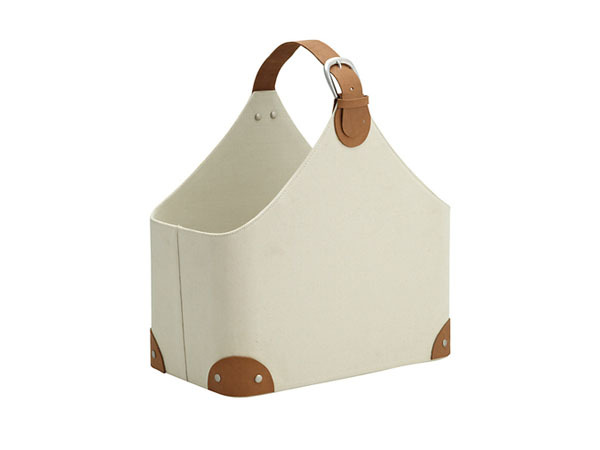 If you, like us, have piles of magazines built up then you’ll need this country magazine holder from John Lewis. This handy canvas and faux-leather holder keeps things tidy while looking effortlessly stylish for the home. Plus, it’s available in cream and black. Priced at £40.